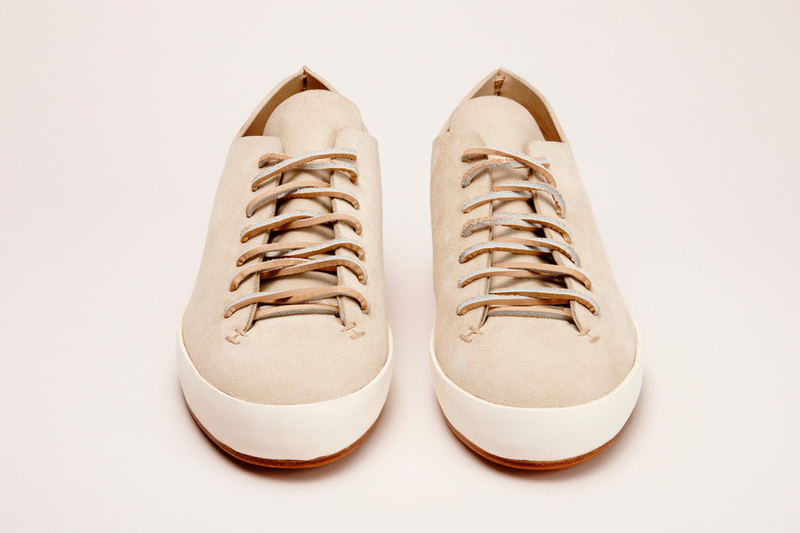 FEIT is the vision of Australian born brothers Tull and Josh Price and is the culmination of 30 years of industry expertise. Tull and Josh are driven by the desire to develop the world’s first neoluxury footwear company. Neoluxury is an evolution of consumerism away from excess towards quality, sustainability, and individuality. Over the past 40 years the global footwear market has been saturated with poorly constructed, homogenized, synthetic shoes that produce a staggering amount of harmful industrial waste. 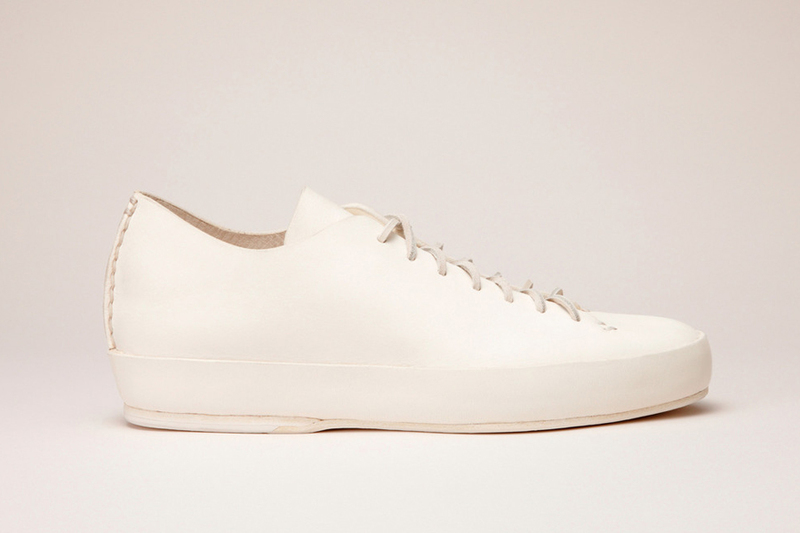 FEIT was founded as a response. 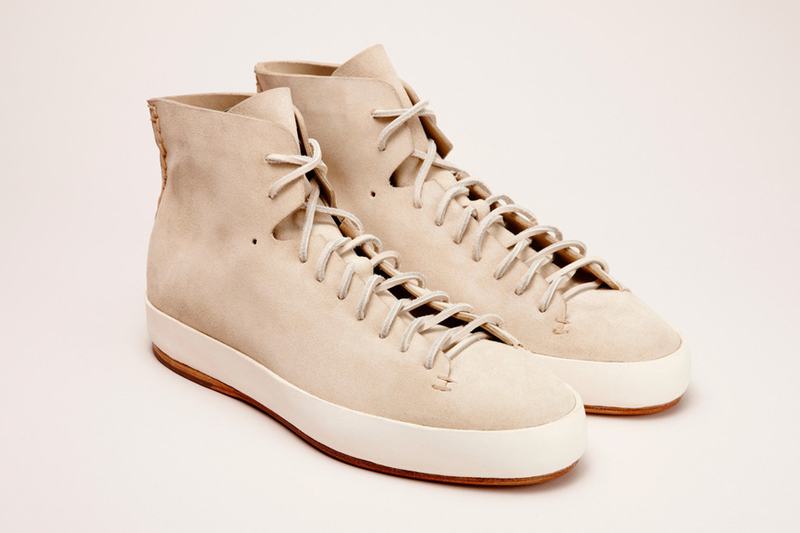 FEIT products are hand made by the world’s finest contemporary craftsmen using biological materials from the highest quality suppliers. No harmful chemicals are used in the FEIT production process and all footwear is hand lasted, hand sewn, and produced in limited volumes to ensure minimal environmental impact and maximum quality. 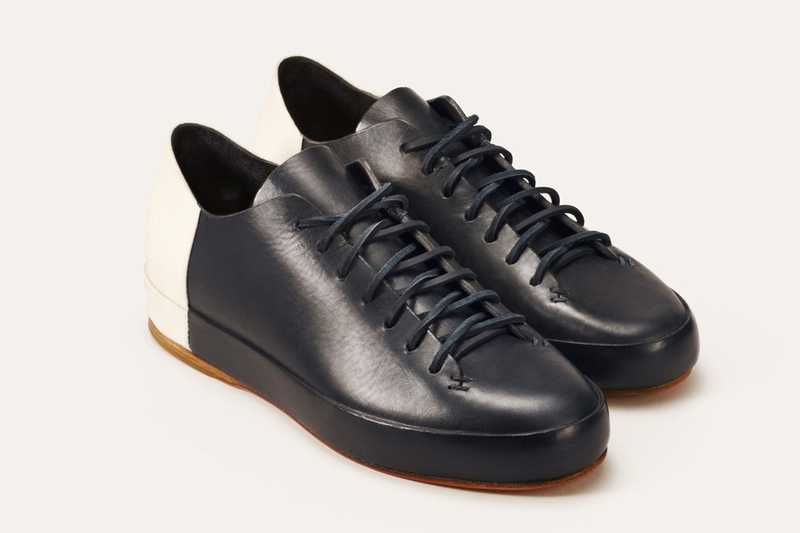 FEIT uses an advanced hand sewn good-year construction whereby the upper of the shoe is stretched over a last and sewn to a leather strip known as a welt. The sole is sewn (not glued) to the welt/upper to unify the shoe. Each shoe is left on the last for up to ten days, where light stream is let into the room to help tighten and form the leather. 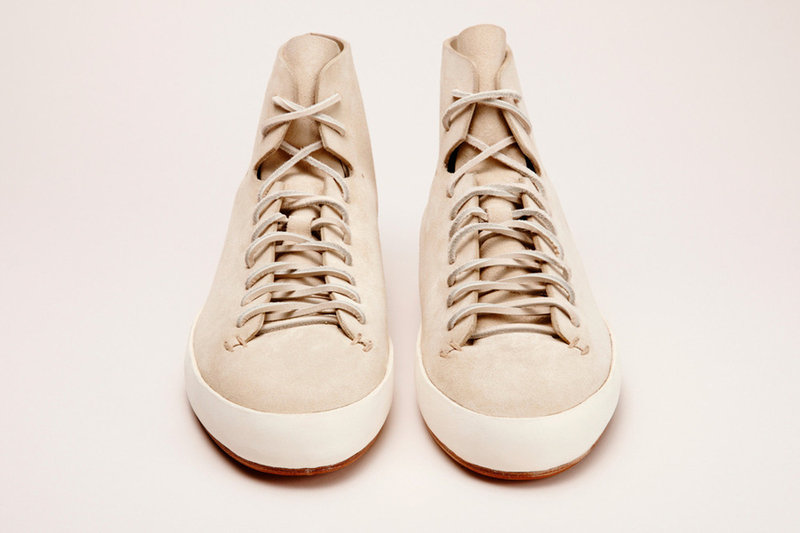 Most FEIT shoes are constructed from one piece of leather. The resulting absence of seams ensures comfort and allows the shoe to naturally shape to the foot. Each pair of shoes is signed and dated on the inside of the tongue by the master craftsmen who built it.